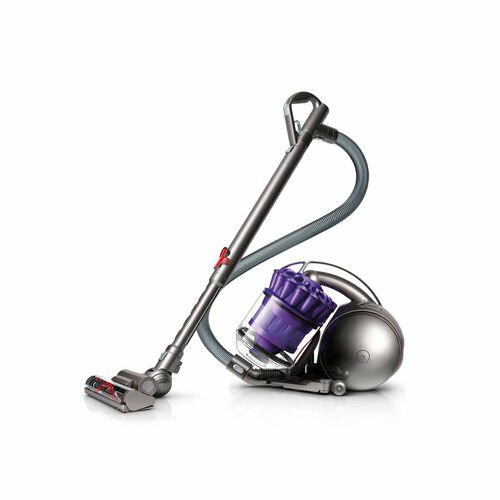 The PORTER-CABLE PCC795B 20V MAX* 2-Gallon Wet/Dry Vacuum features powerful suction for quick clean ups. It offers a portable 2-gallon tank with wet/dry versatility, which allows you to use it for the usual dry clean up and can also pick up wet messes. 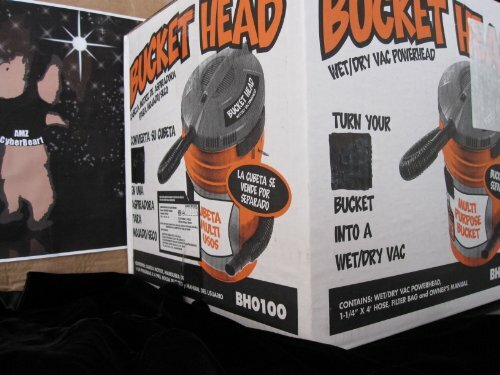 It is designed for 34 CFM’s of suction with a long 7ft. 8in. 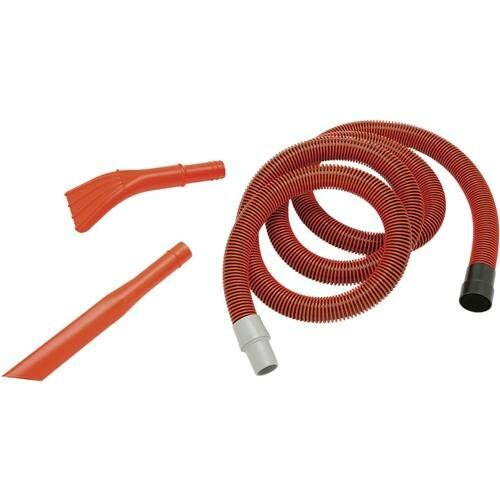 hose with a wraparound storage solution. It also comes with on board accessory storage for your convenience. Sold as a bare tool (battery and charger are not included). 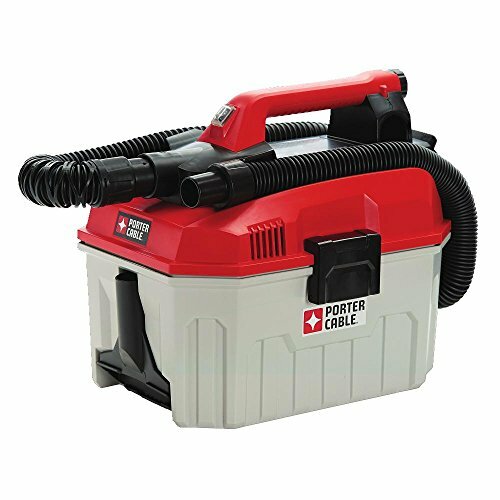 *Part of the PORTER-CABLE 20V MAX* System, which allows you to mix with any PORTER-CABLE 20V MAX* Lithium-Ion battery. 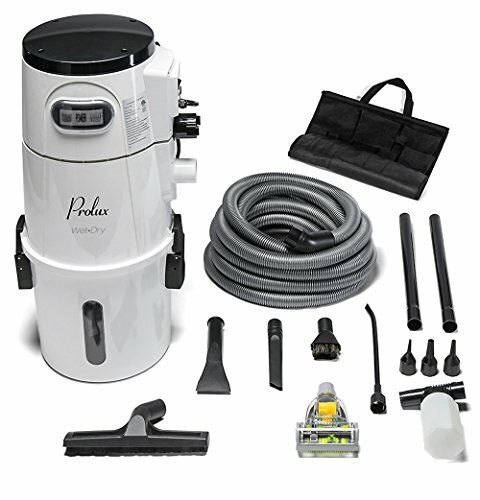 Includes: 1) 2-gallon Vacuum, 1) Wide Nozzle Tool, 1) Crevice Tool, 1) 7ft-8in hose, 1) Replaceable, washable cartridge filter. 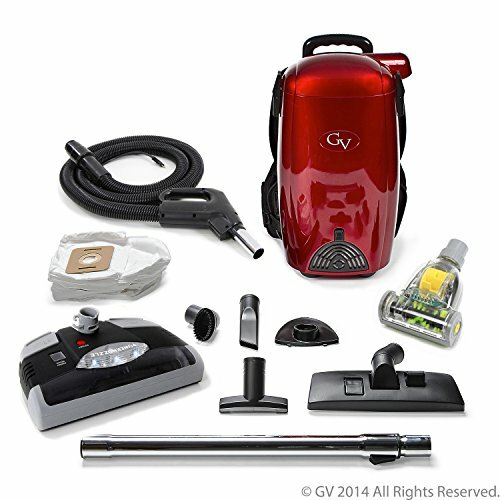 PORTABLE: Has a 2-Gallon tank with wet/dry versatility. 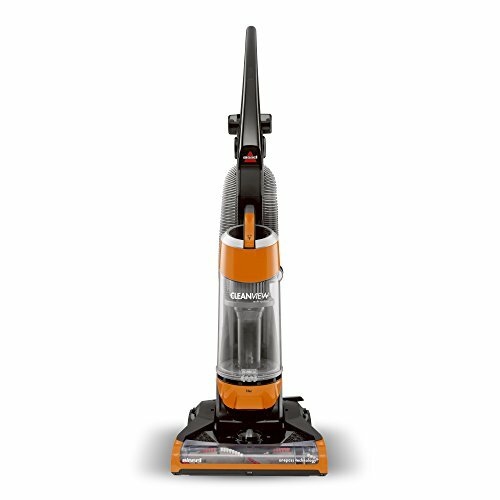 POWERFUL SUCTION: Makes for quick cleanups. ACCESSORY STORAGE: Convenient onboard accessory storage.